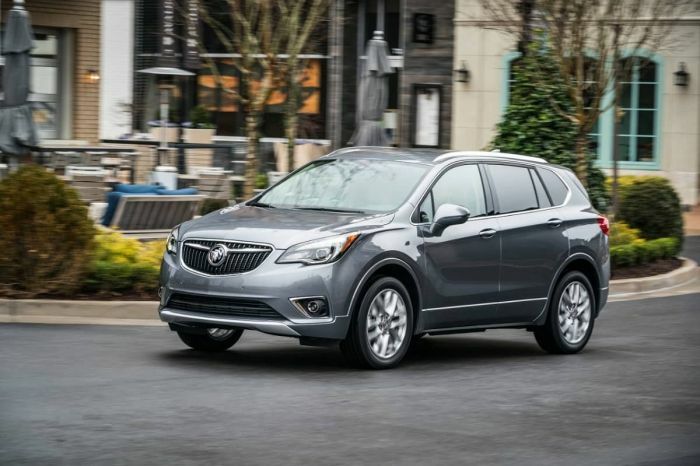 Despite very little promotion, Buick has not issued a press release this year, the Envision has maintained a respectable sales volume. With 7,623 units sold in Q1, down over 20% from last year, the Envision is for sure declining in sales, but still a pretty solid seller. The Caddilac XT4 is new this year and in Q1 managed a very respectable 7,026 units sold. In combination, the two managed to fill the driveways of 14,649 families. The Lexus NX managed to find 13,775 buyers this January, February, and March, down just a smidge from last Q1. That is less than the 14,972 units that Acura sold of the RDX in Q1. Audi's Q5 edged out the Acura RDX in Q1 with a very strong 15,228 units sold in Q1. The premium "compact" two-row crossover market is becoming quite competitive as manufacturers roll out not just new updates to existing models, but also new models slightly larger or slightly smaller than the existing offerings in the segment. Volvo's XC40 is notable in this regard. In terms of price and power and it is easy to call a competitor to the NX from Lexus. Mazda's CX-5 now competes quite well with the premium offerings from Acura, Buick, and Lexus. Its sales declined in Q1, despite the addition of two higher trim levels with a new class-leading 2.5-liter turbocharged engine. Mazda sold 13,465 CX-5 crossovers in Q1.